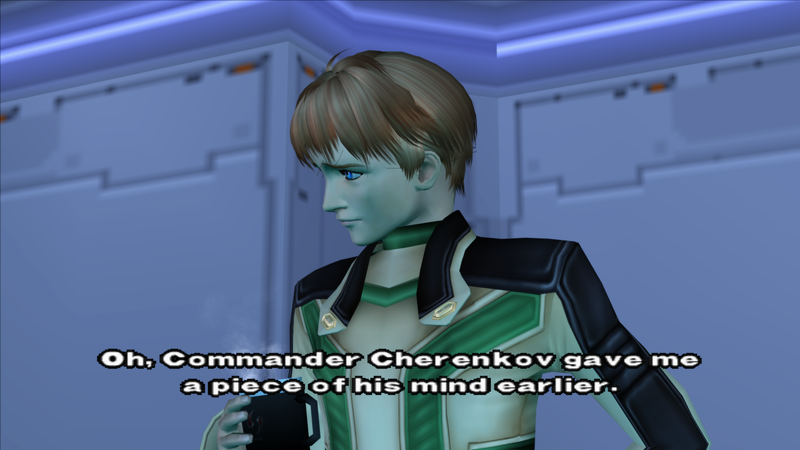 Xenosaga, non wiki listed minor bugs. GSDX settings are. Skipdraw is set to 1 to get rid of a weird issue where shadows would look like a bunch of lines shooting off of the character. First is some cutscenes show whatever was previously on the screen around the current cutscene. 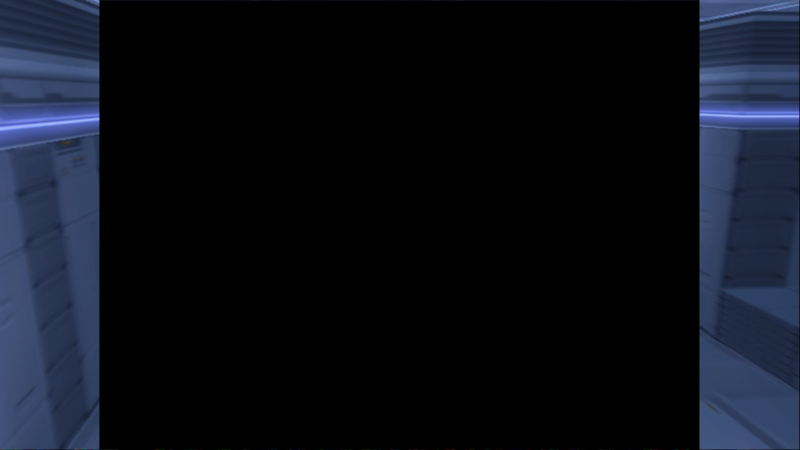 This is only when black bars show up. This is fixed in my testing by toggling software rendering. Second is a lot of male characters have this weird outline around their hair. 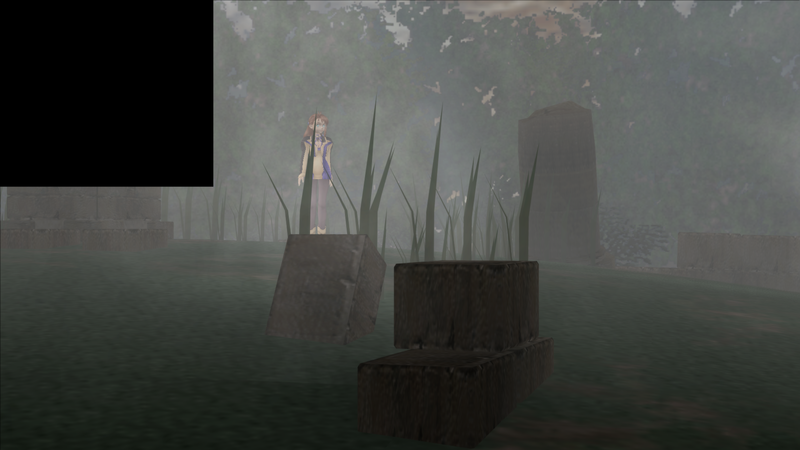 Third is a certain cutscene fairly early in the game has this black box on it. Toggling software rendering here actually makes the entire screen go black. Turning it back to hardware has an image but with the black bar. FMV issues can only be resolved most of the times by software rendering, I dunno any other method. about the weird outline, is it present in native resolution ? Just tested it does show at native res. But not in software mode. Anyone else experience this issue (at least the hair) or have a possible fix. 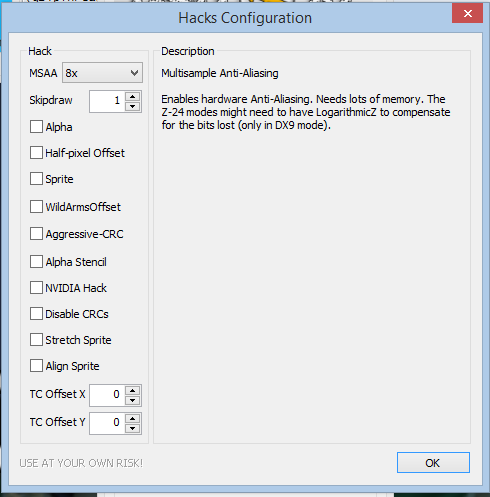 I've tried just about every hack could an emulation setting like clamping fix it? In hack section of GSDX. Configure "TC OFFSET Y 1000" and "hair problem" will vanish. Other problem are minor and rare. if tc offset really helps one can test the latest development build. Gregory implemented a smarter way to resolve such upscaling issues. You can try FullBoot vs FastBoot. Some games require fullboot to resolve graphical glitches. (04-29-2015, 10:22 PM)willkuer Wrote: if tc offset really helps one can test the latest development build. Gregory implemented a smarter way to resolve such upscaling issues. This game is hell to run.